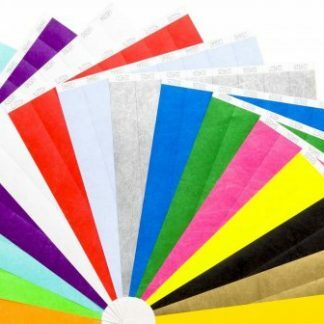 At TokensFor, we have an extensive range of wristbands available for bulk purchase. These wristbands have a wide range of uses, and are well known for being used at events, festivals and club nights. These wristbands are perfect as an alternative for a hand stamp, and are built to last. For custom orders and to learn more about our entire product range, be sure to get in touch with a TokensFor team member at your early convenience.